They refuse to be discouraged by rain, wind or ice. The rally pilots just never surrender, no matter the inconveniences or obstacles. The champions of the Monte-Carlo Rally 87th edition, held on January 22 – 27, were a living example of this determination. From a historical point of view, the rally was one of the most important events in motor sports. 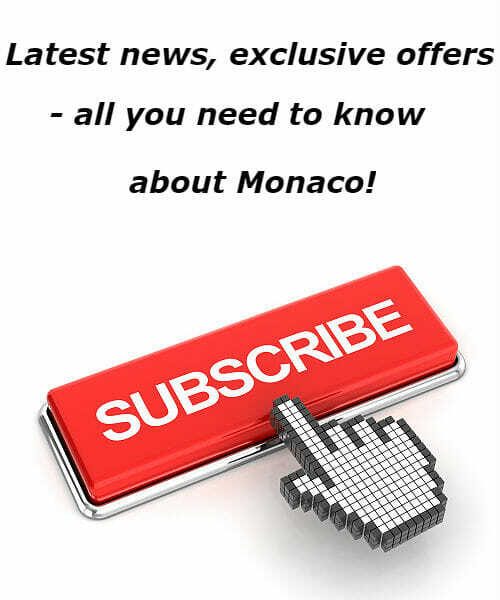 It was first initiated by Prince Albert I in 1911, with the support of the Monaco Automobile Club (the former Monaco Automotive Cycling Club). 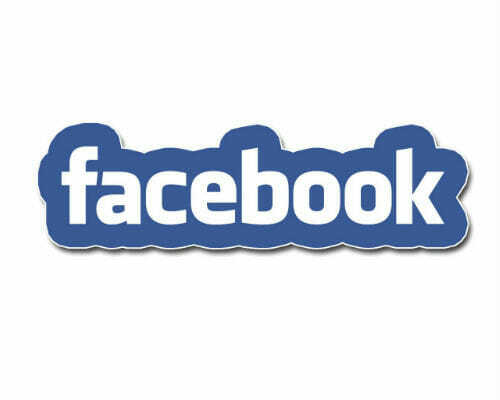 One of the major events showcasing automotive industry innovations, the rally brought worldwide fame to its winners. 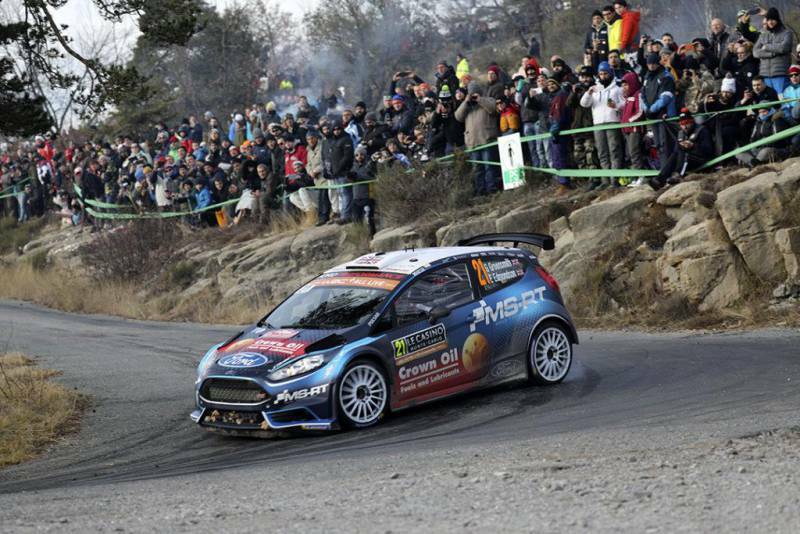 Many decades after, the Monte-Carlo Rally has become an important event in the WRC World Rally Championship. 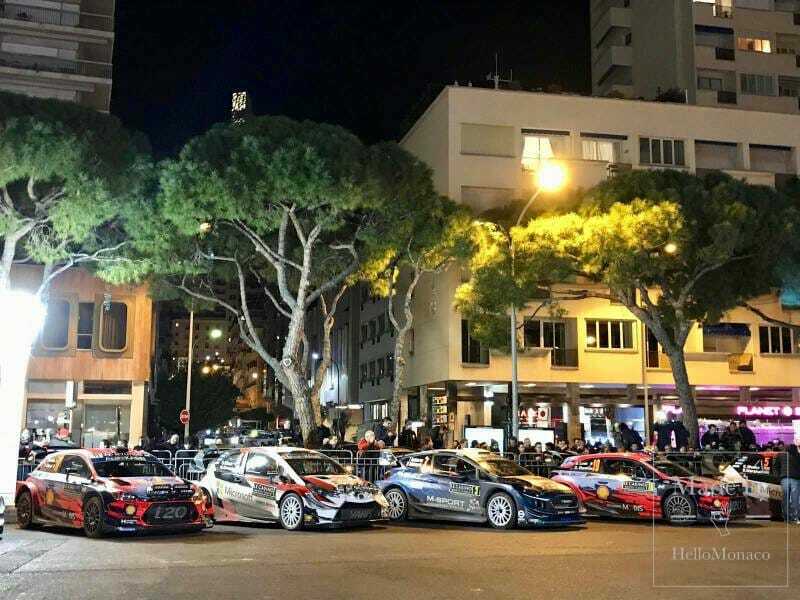 This year, the organizing committee of the Automobile Club of Monaco introduced significant changes to the competition’s structure, including changes to the itinerary of this 87th edition of the Monte-Carlo rally, the inaugural stage of the 2019 FIA World Rally Championship. After two and a half busy qualifying days, from Monday January 21 (midday) to Wednesday January 23 (9pm), the participants were ready to take part in the actual race on Thursday January 24 at 10am. It started off with a Shakedown, a 3.35 km race on the La Garde track. This rally partner-city has been servicing the start of the race for the 6th year in a row. 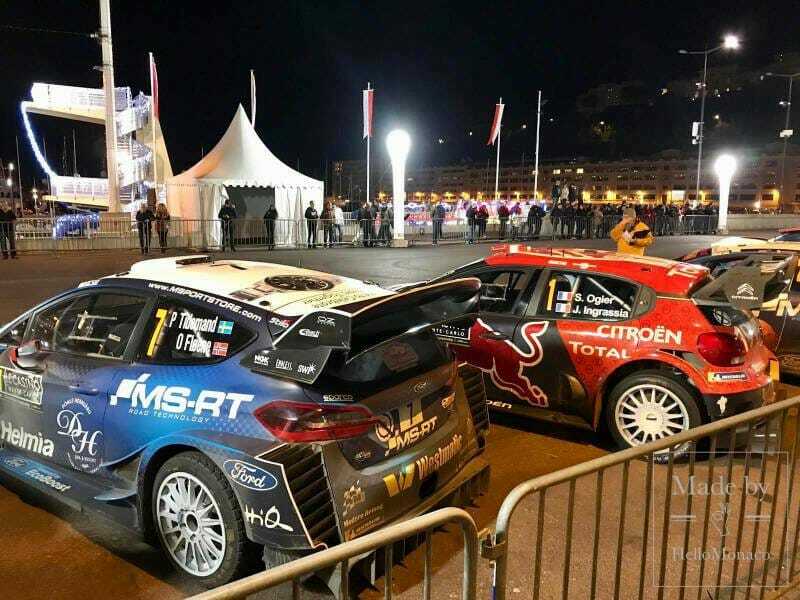 The official launch of the 87th Monte-Carlo Rally was scheduled for Thursday, January 24, at 6.50 pm from Desmichels Square in Gap. The first night race comprised two stages totaling 41.35 kilometres. 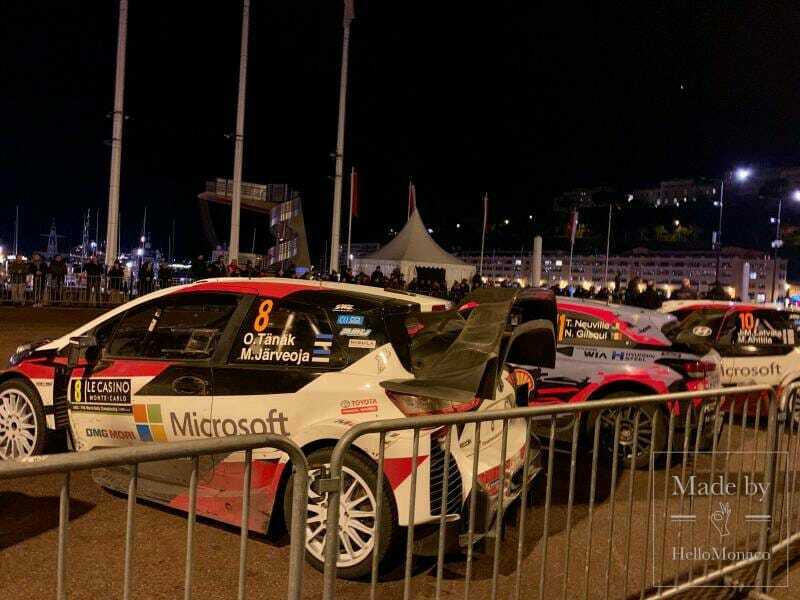 The Estonian pilot Ott Tanak and his navigator Martin Järveoja came first at the wheel of their Toyota YARIS. On Friday, January 25, the 2nd day of the race was held in the two departments, Drome and Hautes Alpes. The race now was heading south-west of Gap. 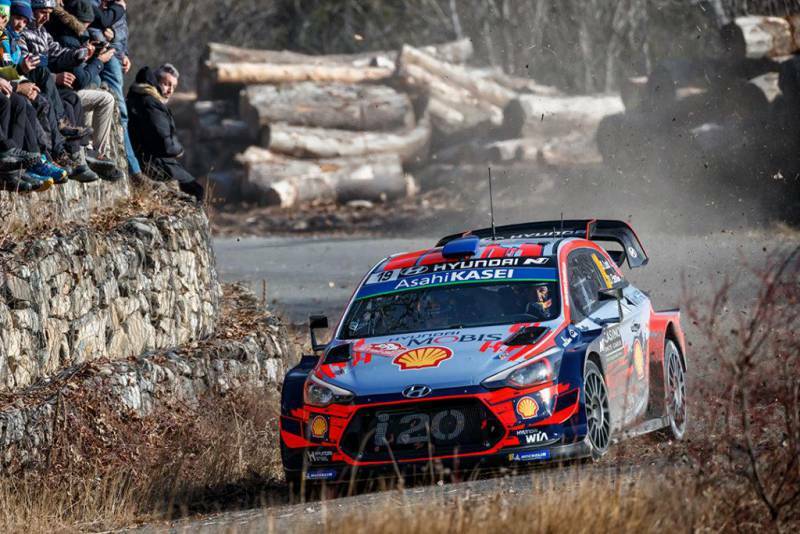 With a total length of 125.12 km, it was classed as one of the most tiring rally days. 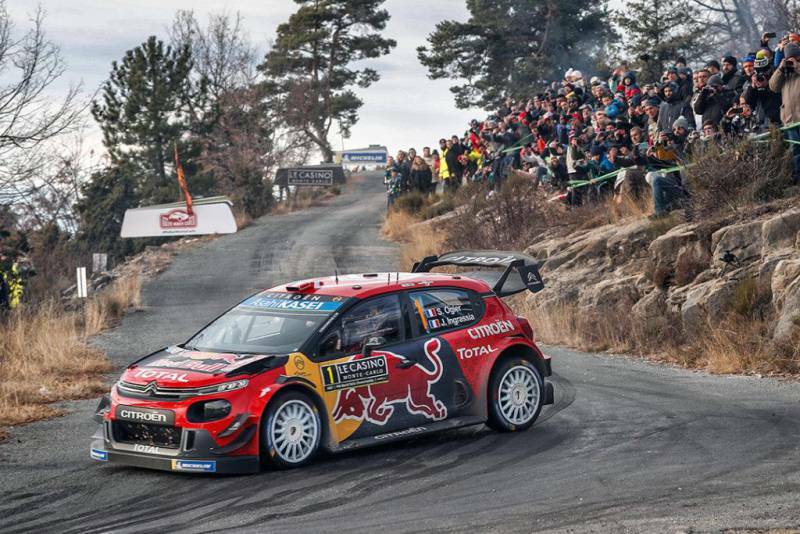 The French racer Sebastien Ogier came first that day with his Citroen C3, with a total result timed at 1: 37: 17: 03. France boasts an amazing amount of racing fans. This was one of the most anticipated events for Hautes-Alpes residents. And what a feast to the eye it was watching the rally cars at times “soaring” in the air! On the third day, Saturday, January 26, the race headed to the north-west and then to the north-east of Gap, with a total mileage of 93.38 km. Unpredictable weather conditions in Isere and Hautes-Alpes made it a challenging day. Eventually, after a final stop at the Gap service park, the participants headed back to the Principality for about 7pm. It was all about sheer determination and hard work! Not surprisingly, Sebastien Ogier, assisted by his “right hand” Julien Ingrassia, came first with the time score of 2: 38: 30: 0. 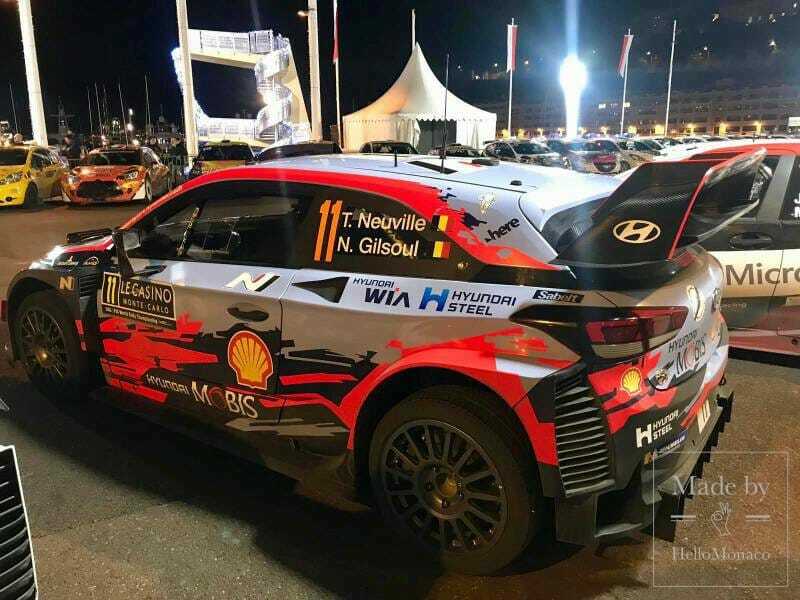 Second place went to the Belgian racer Thierry Neuville. The navigator’s role is certainly vital, particularly in this race. Reading maps, coordinating pilots movements and, very importantly, making decisions – these are just some of co-pilot’s responsibilities! You would think that Monaco would be the final stop of the race, when the names of the winners were already known and the engines were starting to silence their roar. 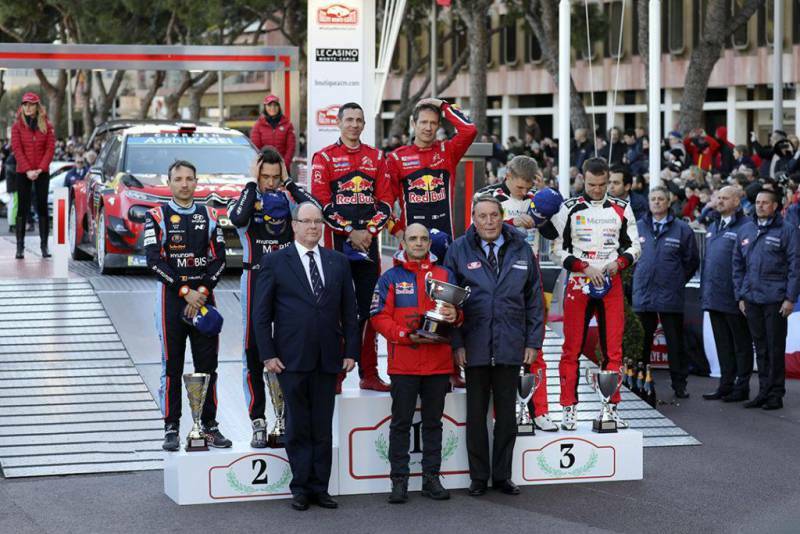 The Monte-Carlo Rally, however, only actually ended officially on Sunday, January 27. Coincidentally or not, this was the Day of the Holy Saint Devote, Patron Saint of Monaco. 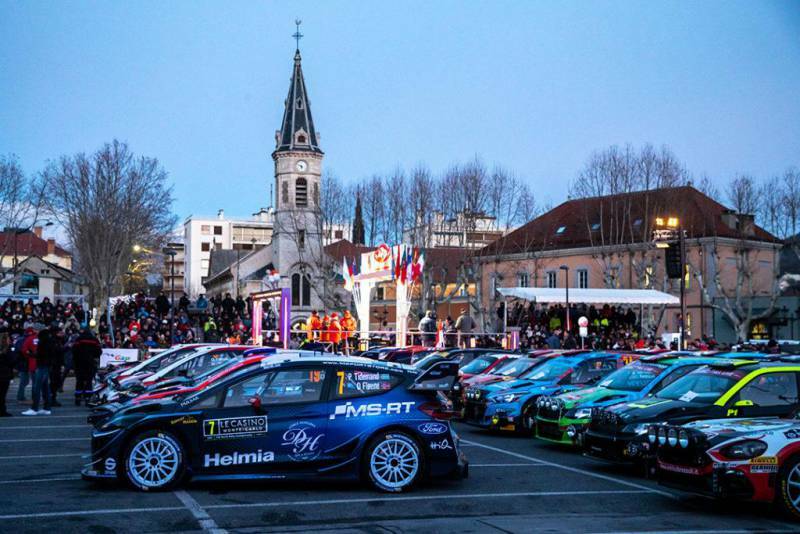 The final race comprised four stages, with a total length of 63.98 km in a remote part of the Maritime Alps: “La Bollène-Vésubie / Peïra-Cava” (SS 13/15 – 18.41 km – 08:20 / 10 : 55) and “La Cabanette / Col de Braus” (SS 14/16 – 13.58 km – 09:08 / 12:18). 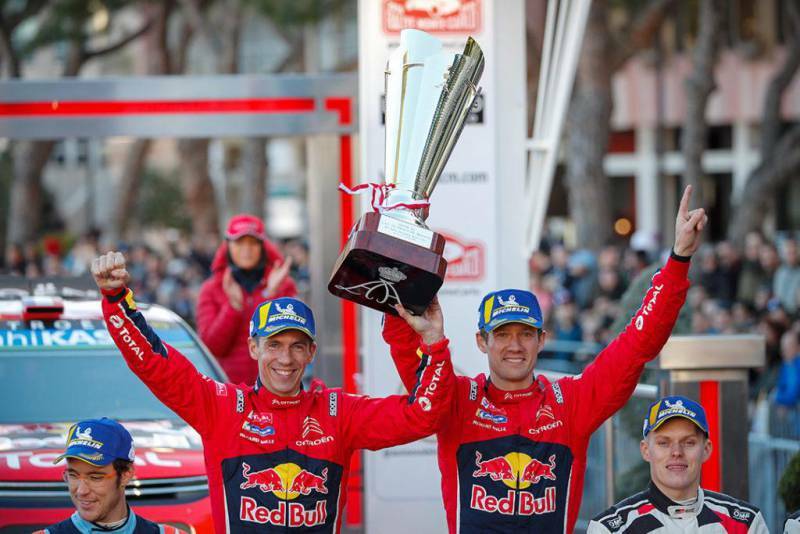 This year the French fans were very pleased to see Sebastien Ogier crowned as a seven-time winner of the Monte-Carlo Rally Cup! Consistency seems to be a key to his incredible success. The “Silver” medal went to the Belgian, Thierry Neuville, represented by Hyundai I20. 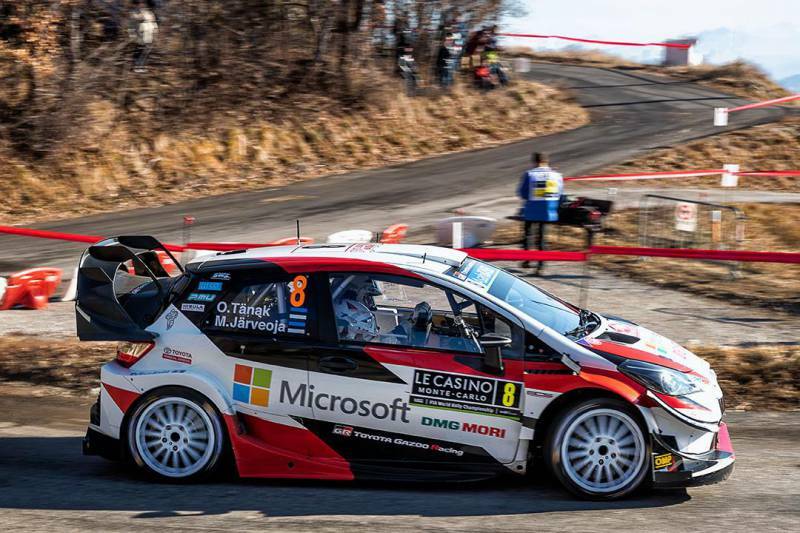 Third place went to the previously mentioned Ott Tanak and his co-driver Martin Jarveoja who were driving a Toyota YARIS. The champions of this series received an award from the hands of the Monaco Sovereign who just could not miss an event of this importance. Especially when it comes down to sports competitions! After all in 1985, Prince Albert II took part in the Dakar Rally himself. A 63-year-old pilot from Monaco certainly deserves a special mention. This was his 40th rally! Impressive, isn’t it? Mark Dessie was driving a Ford Fiesta R2, co-piloted by his daughter Pamela. Even if the Monegasque did not make it to the top, his commitment to the race is admirable! Maybe next year Mark will add more “horsepower” and eliminate the competition. We will have to wait another year to witness that!